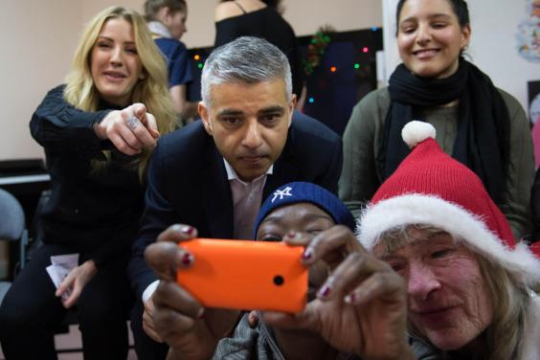 Our Labour Mayor of London has set out plans to help homeless people with a new £350m fund. This will include support for former rough sleepers and victims of domestic abuse. The funding will be available to housing providers to offer move-on accommodation to homeless people who are ready to move into a home of their own after spending time supported in hostels and refuges. Sadiq is investing a further £9m annually in services for rough sleepers and recently launched a new taskforce, “No Nights Sleeping Rough”, which will bring together Government, local councils like Lambeth and key agencies to focus on preventing rough sleeping and helping those on the streets. Posted on December 22, 2016 by thurlowparklabourTagged Centrepoint, domestic violence, homelessness, Investment, refuges, rough sleeping, Sadiq Khan, shelters.